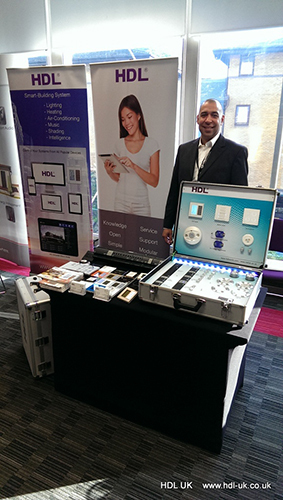 Distributor of iRidium mobile strategic partner, HDL UK, exhibited at Smart Building Conference on October 15, Dexter House, London. 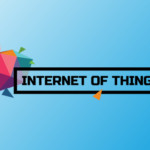 The Smart Building Conference was organized by Integrated Systems Events, which organizes, manages and develops leading business-to-business events for the professional audiovisual and electronic systems integration industry. 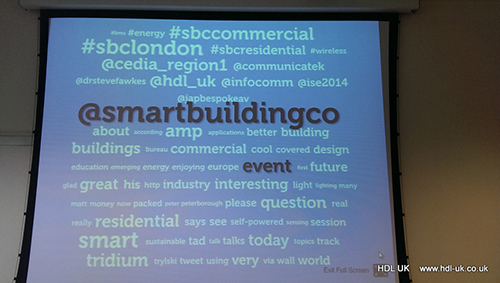 The goal of the Smart Building Conference is to bring forward the future of Smart Buildings to the present. 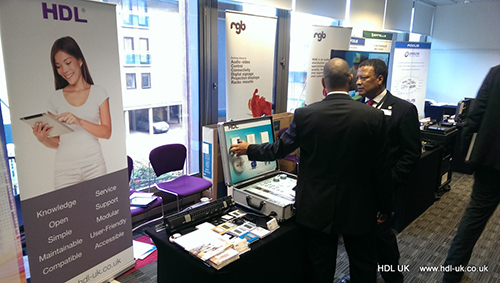 HDL UK presented capabilities of iRidium mobile software to a wide community of building systems professionals. HDL UK had the Metro Theme on display, and showed it to all people who visited the stand. Pop-up effects of iRidium attracted special interest. 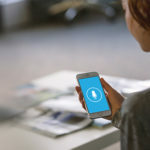 The exhibit increased the awareness of architects, facilities managers, consultants, developers and other groups of iRidium mobile software package. 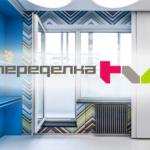 iRidium in a Popular Russian Renovation TV-Show!